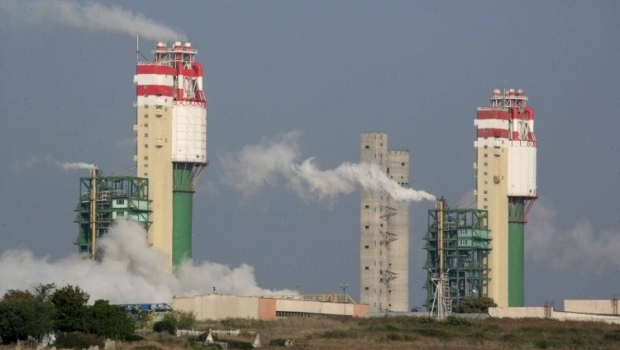 Sale of Odesa Port-Side Chemical Plant (OPP), scheduled for November-December this year, will be postponed to January - February 2016, head of Ukraine's State Property Fund of Ukraine Ihor Bilous told journalists on Wednesday. "Key reason for postponing the competition will be the parliament’s adoption of the law on the abolition of compulsory sale of the company's 5% stake, as well as the execution of all procedures for the organization of the competition and the search for privatization advisor," he said. Read alsoYatsenyuk orders to cancel sale of 5% stake in Odesa Port PlantAt the same time, Bilous said that as of today the Fund was regarding three European investment banks as candidates for privatization adviser for OPP. The memorandum with one of them - the winner - could be signed as early as next week.